Every story starts somewhere…but for many, where it begins is also where it ends.  For thousands around the world, the simple fact that they were born geographically isolated means they face a predictable ending. But what if there was a simple way to change that? What if all they needed was an opportunity? 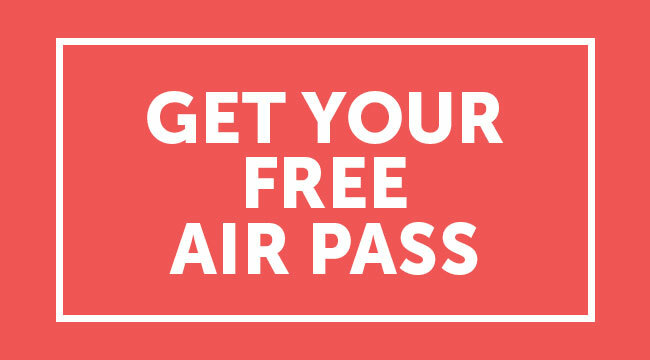 We believe every person has unlimited potential whether they live in London, New York, Sydney, or in remote jungles or rugged mountains and deserts. We believe every person deserves the chance at a better life regardless of where they live. All they need is an opportunity. Help them change the ending. 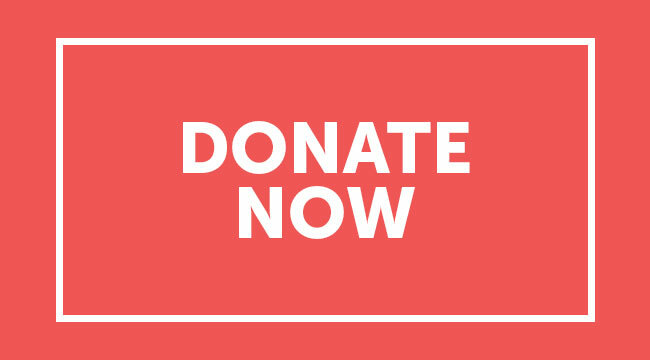 Make a donation to help create opportunities for people in the remotest parts of the world. 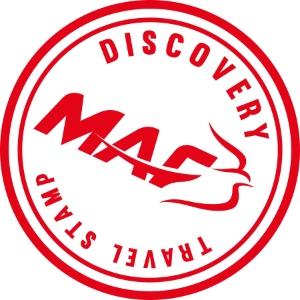 At MAF, we believe nothing should stop people from receiving the love of God and the essentials of life – no matter how remote they are. 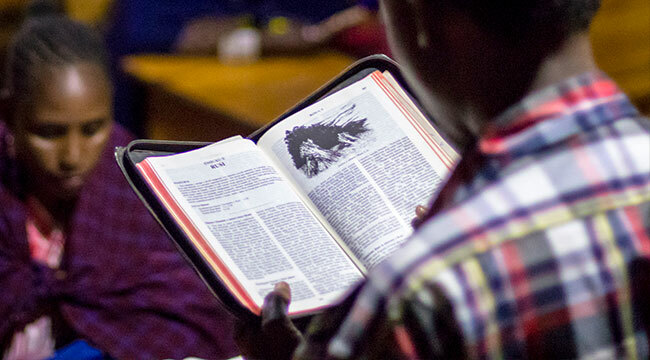 Our vision is to see 'isolated people physically and spiritually transformed in Christ's name.' We believe that everyone deserves a chance to experience the love of Jesus Christ. We use aviation and technology, because in many places those are the only ways to reach isolated people with Christ's love. 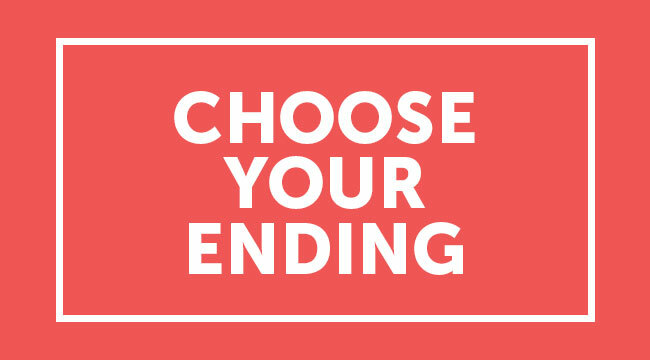 Change the Ending is an opportunity for you and MAF to help isolated people overcome the barriers standing between them and a better future. 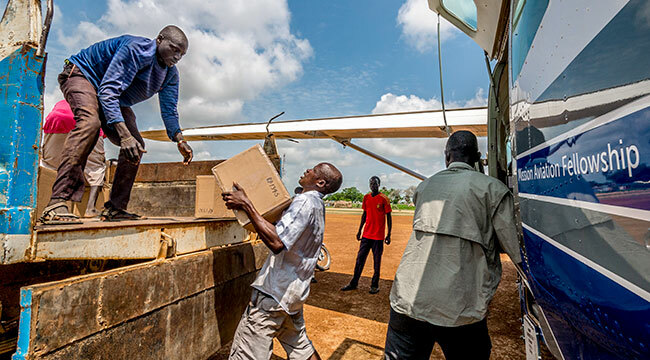 Amid a humanitarian crisis looming over war-torn South Sudan, a flight came carrying something literally 'cool' and life-saving for 50,000 children. MAF Timor-Leste received an urgent call to help 23-year-old Elizita Cardoso, a young mother whose joy at expecting twins turned to fear at signs of complications. 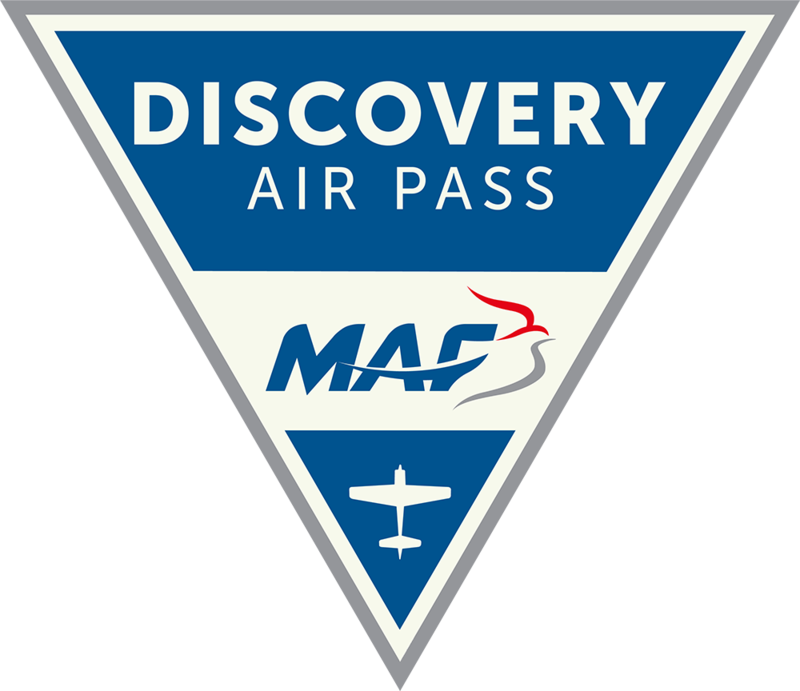 Sign up for our Discovery Air Pass journey and see the world from a unique perspective. 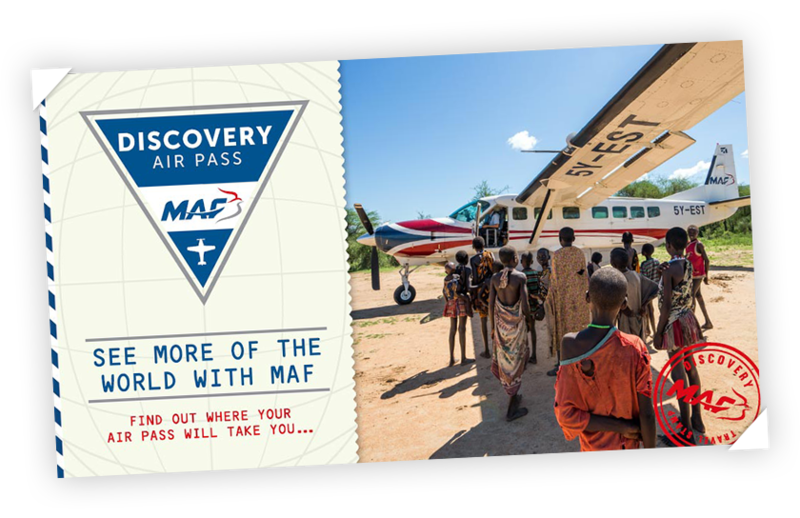 ‘Fly’ with MAF to find out what it’s like to live, work and serve in some of the most isolated places on earth.